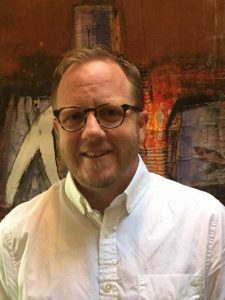 Jason has worked in public education for eighteen years; as a high school history teacher,assistant principal social & emotional learning specialist. His overall career spans twenty-five years working with children (K-12) from varying backgrounds including schools in Taiwan, China and Benin, Africa. He believes mindfulness and mindset coaching not only transform individuals but, collectively, can transform our schools, businesses and communities to be in greater harmony within themselves and each other. He draws upon his experience as a classroom teacher, campus leader and district level specialist while coaching individuals and guiding organizations in this transformative work.